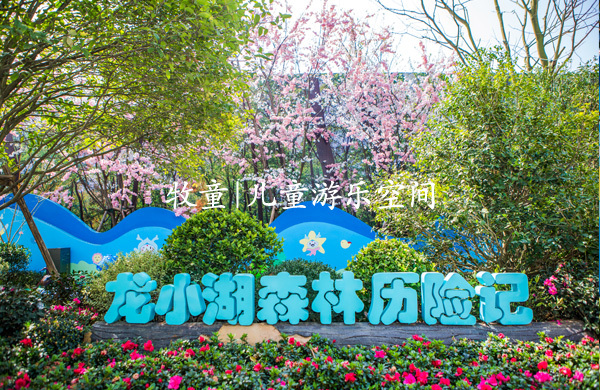 Longhu·Guanggu City is located on the central axis of Wuhan Optics Valley Central City. 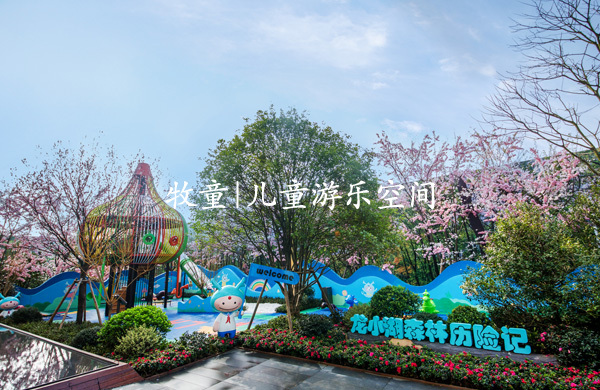 The surrounding planning is complete and complete, integrating the rich living resources such as transportation, ecology and commerce. 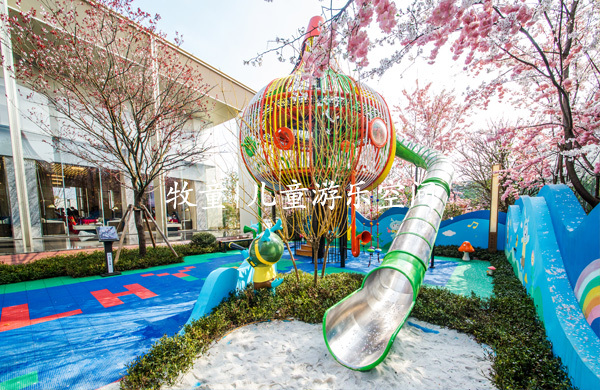 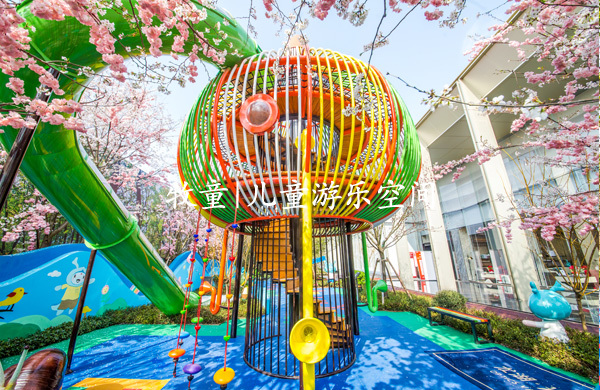 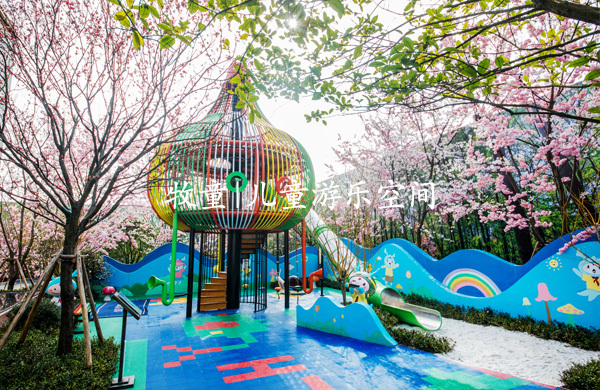 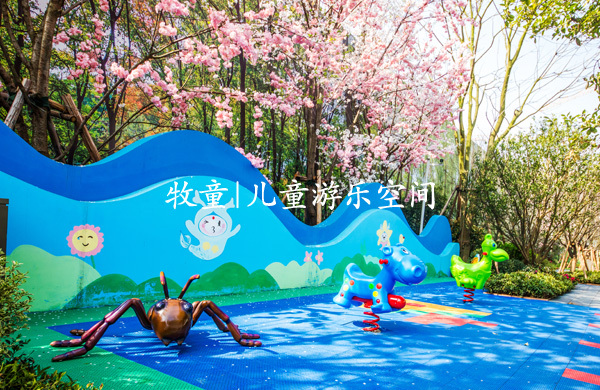 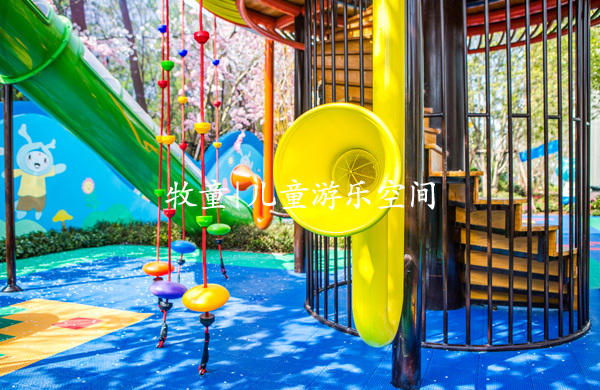 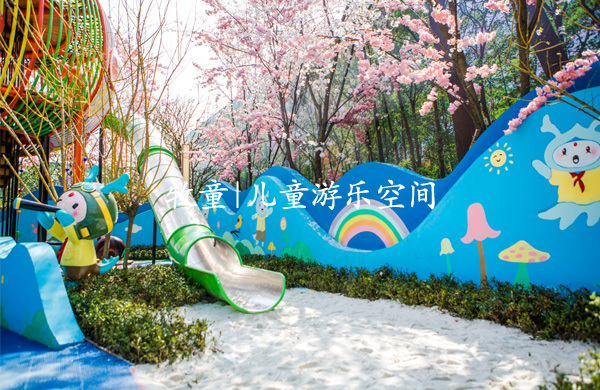 The project is located in the “Dragon Lake Forest Adventures” and is integrated with the surrounding environment to form a fairy tale world in the city.